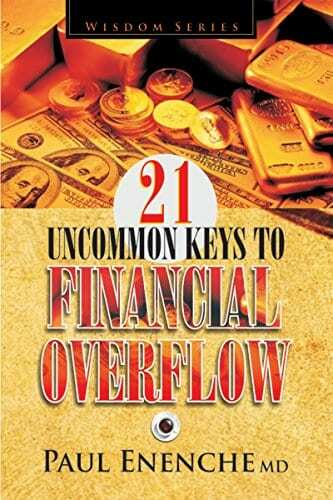 This book was one of the books I read and gained financial freedom. I also started serious savings after reading it. The three days fasting and prayer assignment at the end of the book was so empowering.